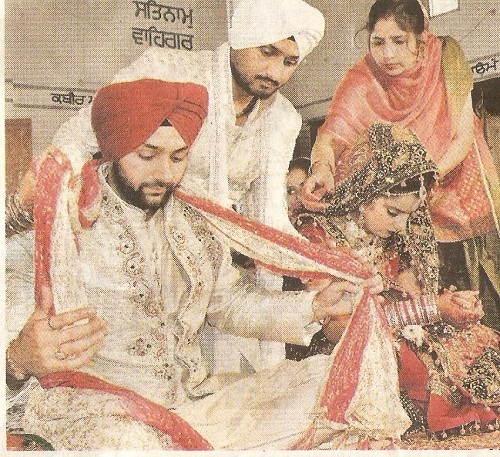 Harbhajan Singh was born on 3rd July 1980 into a Sikh family in Jalandhar, Punjab state. He did his schooling at several schools including Jai Hind Model School, Government Model Senior Secondary School, Doaba School, and Parvati Jain High School. His father insisted him to take cricket seriously as a career. At the very early age he started to learn cricket as a batsman under coach Charanjit Singh Bhullar. Subsequently he started to concentrate on his bowling skills under the tutelage of Coach Davinder Arora, wherein he used to train himself atleast 6 hours a day. 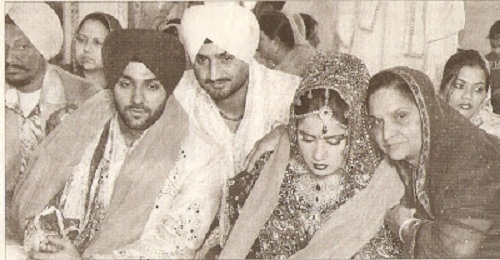 He entered cricket at the age of 15 years playing for Punjab team Under-16 tournament in 1995–96 season. He subsequently selected for national Under-19 team where he played against South Africa in One Day International match. His first-class cricket debut was in Ranji Trophy 1997–98 season. He gained more attention after playing Test series against Australians in 2001 wherein India won 15 consecutive Test victories which set a world record. Considering his contributions to Indian cricket he was conferred Padma Shri Award by the Government of India in 2009. He injured his hand several times and due to his poor performance he was left out of ODIs in 2011. 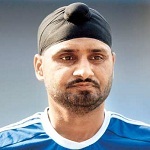 He played for Punjab during Ranji Trophy season 2012–13. He was born to Sardar Sardev Singh Plaha, an industrialist who owned a ball bearing and valve factory. 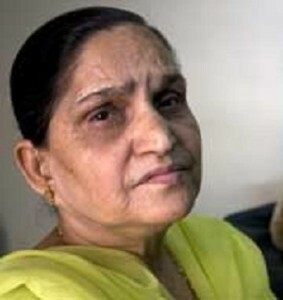 His mother Avtar Kaur is a house maker. His father died in 2000. He has four elder sisters and one younger sister. He dated Bollywood actress Geeta Basra for several years and the couple are rumoured to get marry.